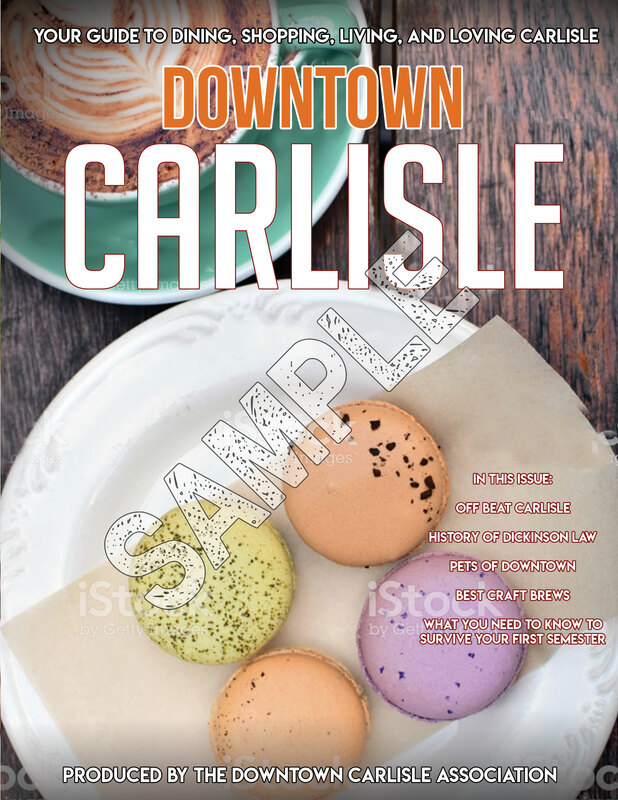 Downtown Carlisle Visitor’s Guide Ad Application Available! Get your business known! The DCA is producing the Downtown Carlisle Visitor’s Guide. It will be in regional and downtown stores, restaurants, hotels, and entertainment venues. This upgraded guide will also be online! Sign up today by clicking here!